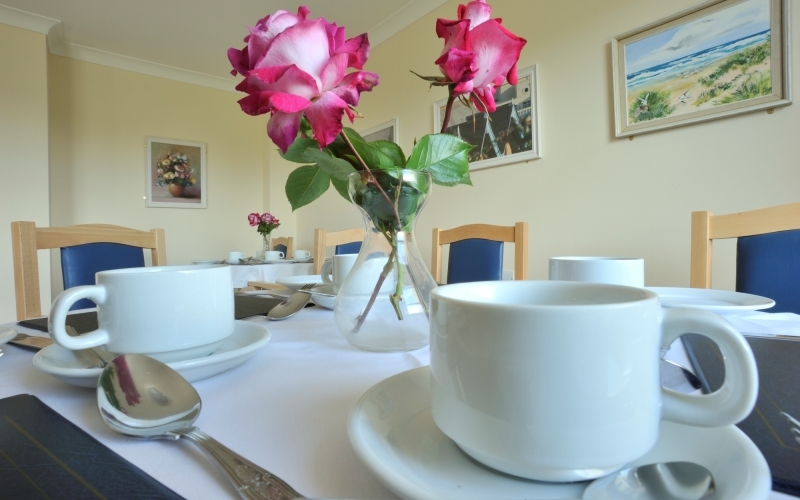 Nightingale Ward is a small and supportive five bedded pre-discharge service for older men. It is a peaceful and quiet environment which has the sole aim of working with service users to plan for their discharge out of hospital. Service users on Nightingale have support from the full MDT with a range of interventions available including occupational therapy, psychology, physiotherapy and social work. We have close links with the GP who visits on a weekly basis and we can arrange district nursing visits for more complex care needs. Upon discharge we will provide a management plan if required to support the new placement. We have a flexible approach to slower transfers and can facilitate most discharges, ensuring they are as successful as possible.